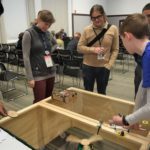 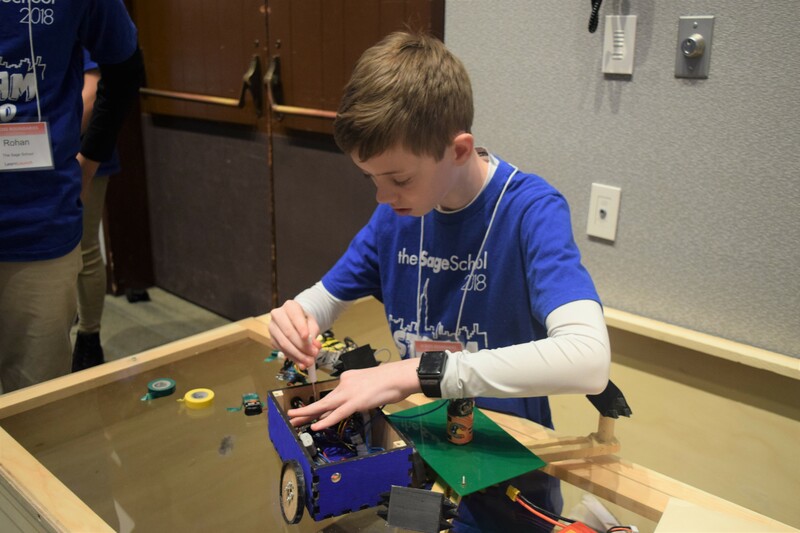 On Friday, February 1, five students of The Sage School presented their BattleBot projects at the Learning Innovation Showcase as part of the LearnLaunch Institute Conference in Boston, MA. 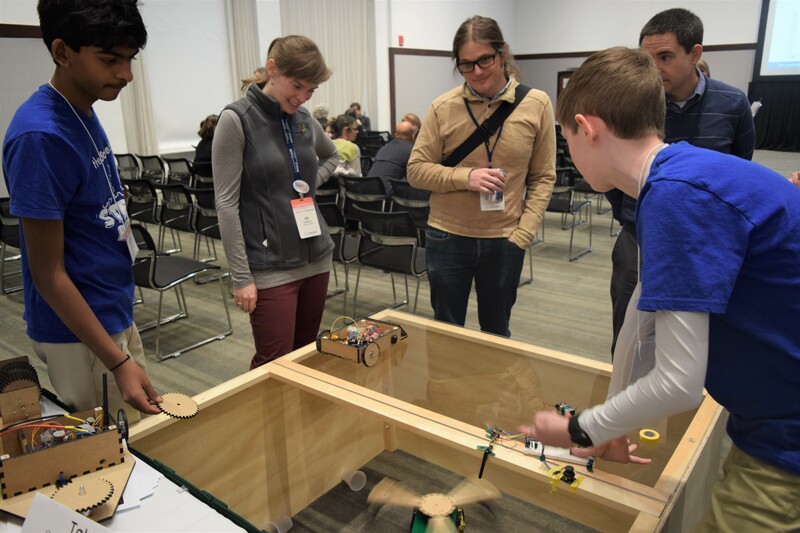 The conference brings together a community of educators, investors, and entrepreneurs interested in expanding innovation to transform learning using digital technologies. 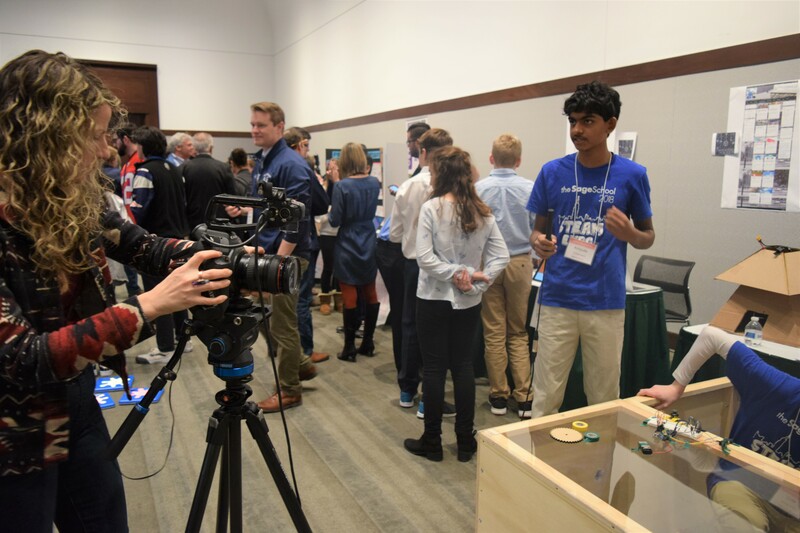 The Learning Innovation Showcase is an opportunity for schools to highlight the ways in which they have implemented the use of personalized technology at their school. 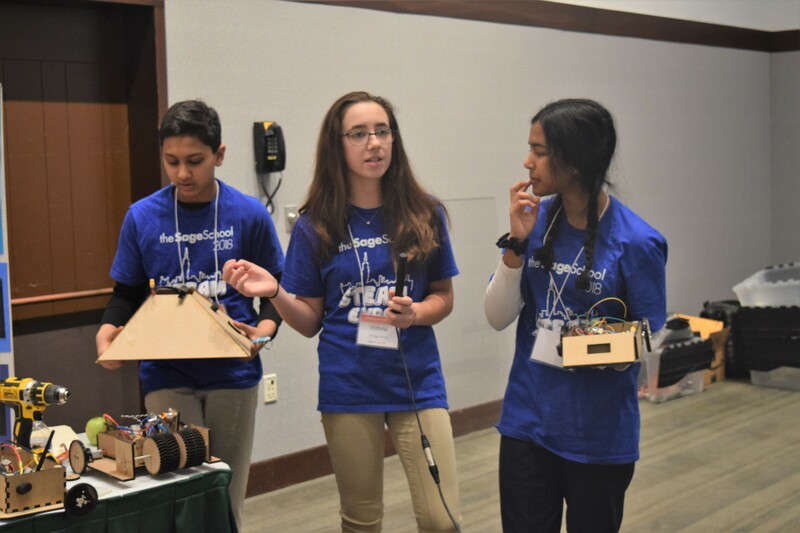 “What makes the program at Sage unique when compared to many of the other presenting schools is the fact that every student participates in STEAM, maker, and computer science, not as an elective, but rather as an integral part of the curriculum,” said Dr. Nitzan Resnick, Academic Dean, Director of Strategic Innovation, and Chair of The STEAM Initiative at The Sage School. 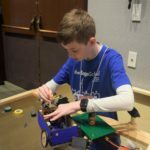 Throughout the process of creation, students learned how to design a real machine, build and debug code, and to repair and assess overall functionality. 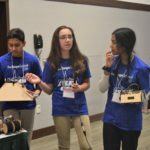 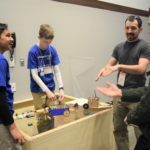 These skills could be seen first hand during the conference, as students took turns showing off their BattleBots’ unique functions. 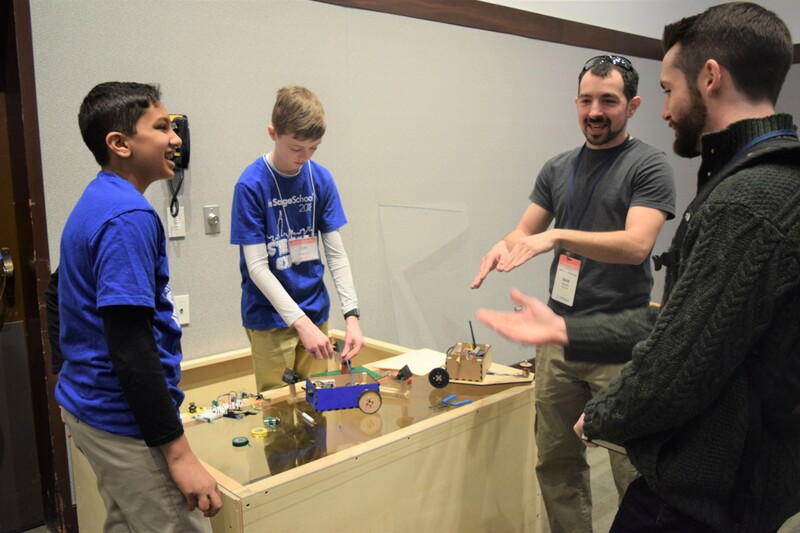 Enclosed in a portable arena to keep viewers safe, the unpredictably loud and fast moving BattleBots were in a league of their own at the Learning Innovation Showcase. 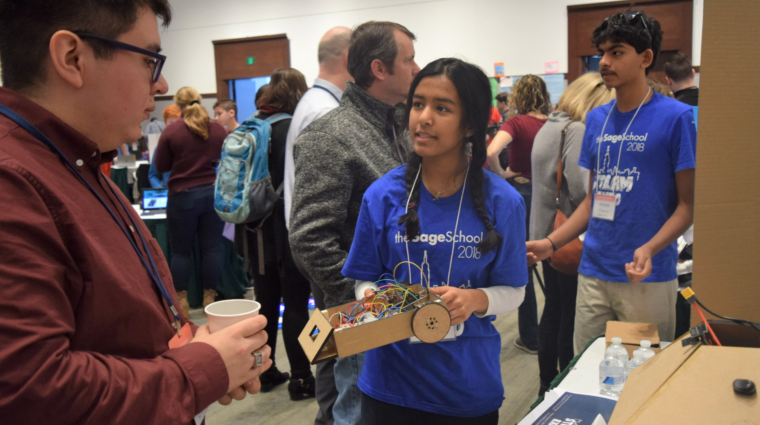 Congratulations to the Sage Team for a successful showcase! 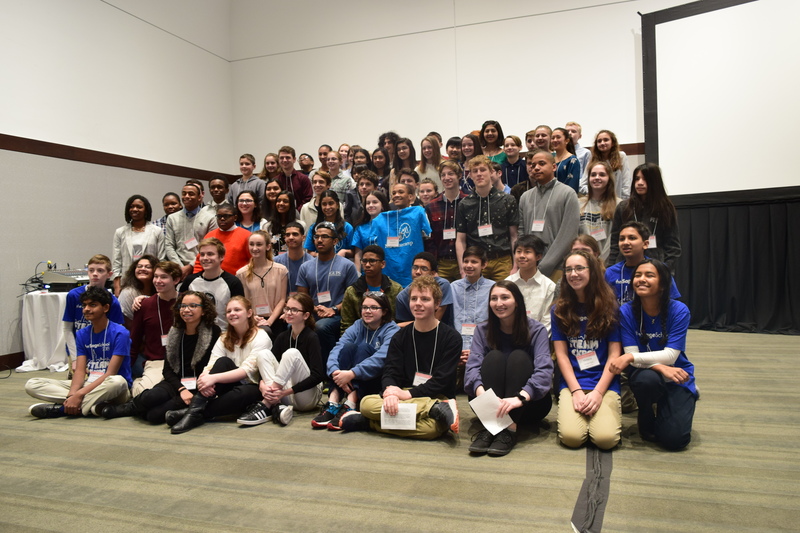 Eighth graders, Rohan J. of Foxboro, Anona J. of Cumberland, and Victoria V. of Bridgewater and seventh graders, Cole B. of North Easton, and Achyuta R of Sharon. 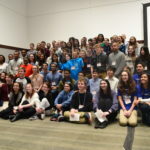 LearnLaunch Institute is a non-profit dedicated to increasing student achievement through the adoption of digital technologies. 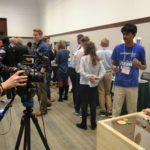 Visit learnlaunch.com to learn more. 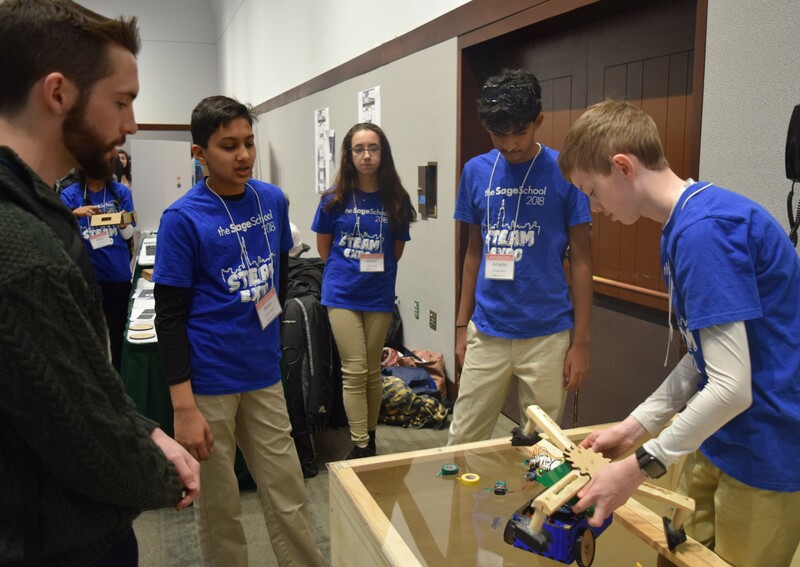 To watch this video in full size, click the square button on the bottom right side.